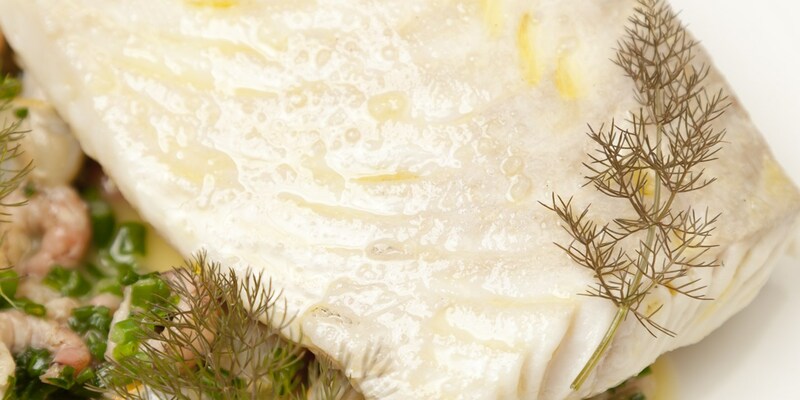 A gentle cooking technique, steaming is considered a healthy way to prepare fish, as there is no unnecessary butter or oil added and the gentleness of the method ensures the fish does not lose nutrients. Cook for 8-10 minutes until the hake is cooked through - the cooking time will vary depending on the thickness of the fillet. Finish with a squeeze of lemon juice (if preferred).